Now the neighborhood is lifting itself out of this depression, and Fishtown and Kensington are undergoing a rebirth. They’re returning to a time not unlike when the Police Station was built, when the area’s industry was thriving. The building’s rehabilitation is an admirable example of this progress. There are no stains on the façade anymore, no cement blocks barricading the windows. The exterior is bright and absorbs the Sun, and the windows are open and clear. The building’s renovation was undertaken by the Philadelphia Federal Credit Union, which now resides in the lower level. The values of this institution align with the sense of cooperation prevalent in the local business community. Much like the Kensington Community Food Co-op, the subject of a previous article, anyone who becomes a member of the Credit Union also becomes an owner, and has a say in its operations. The cost? Deposit five dollars and you’re able to open an account, and have access to a great number of helpful services—free ATM withdrawals, 24/7 online banking, e-deposits, and more. 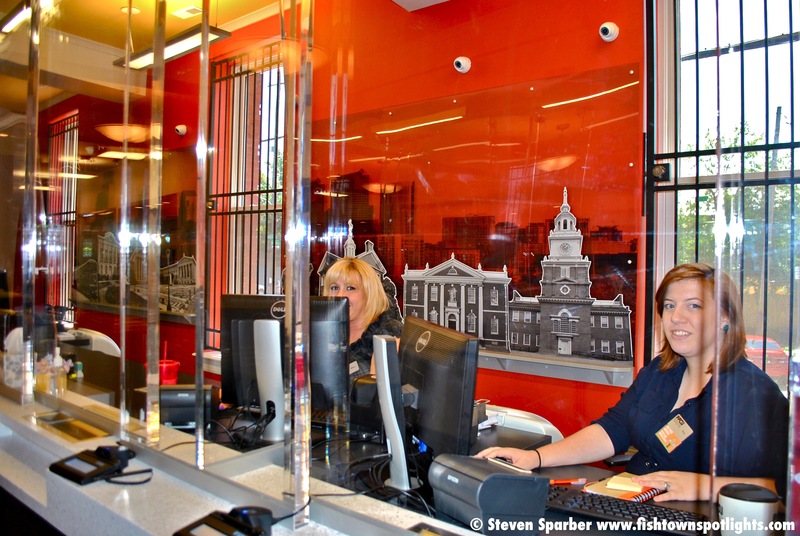 Since it was chartered in 1951, the Philadelphia Federal Credit Union has differentiated itself from traditional banks by approaching customers with individualized attention and sensitivity to circumstance. Members are offered all types of assistance, regardless of their financial state. Even those who have had issues in the past can set up a limited services account, and be helped along the way to improvement. They can take part in a free counseling service, paid for by the Credit Union, and meet privately with an advisor to get their finances back in order. Or they can attend a free financial seminar, and learn about the basics of credit and budgeting. 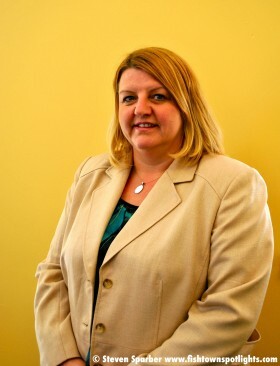 PFCU wants to make sure its members are fully aware of the possibilities available to them, and that their services are there to support and accomodate. 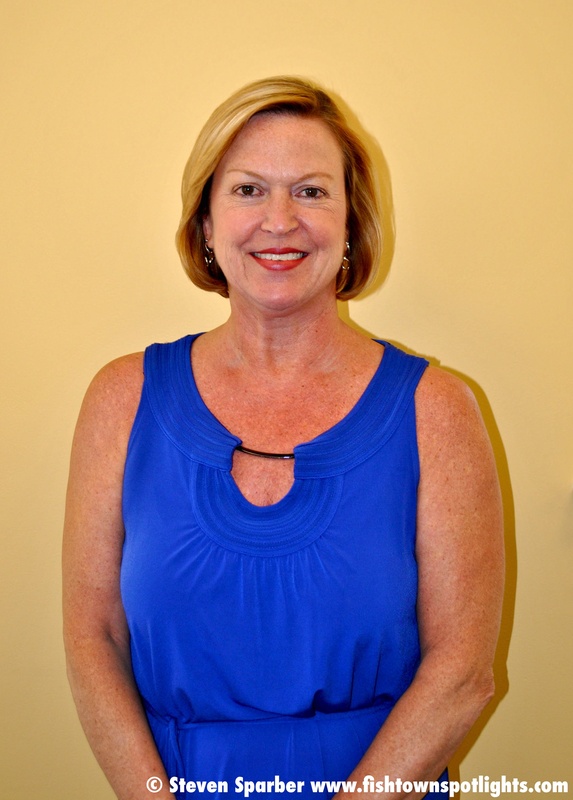 “We treat our members and the residents like people,” said Karen Eavis, the Credit Union’s Communications Specialist. “Our tagline is, ‘Not here for our profit, here for yours.’ The profits that we make go back to you and back into the community.” PFCU has demonstrated its local contribution through sponsorship of events such as the Lehigh Avenue Arts Festival, the NKCDC Blight Busters Ball, and the Kensington and Allegheny Market Fest. 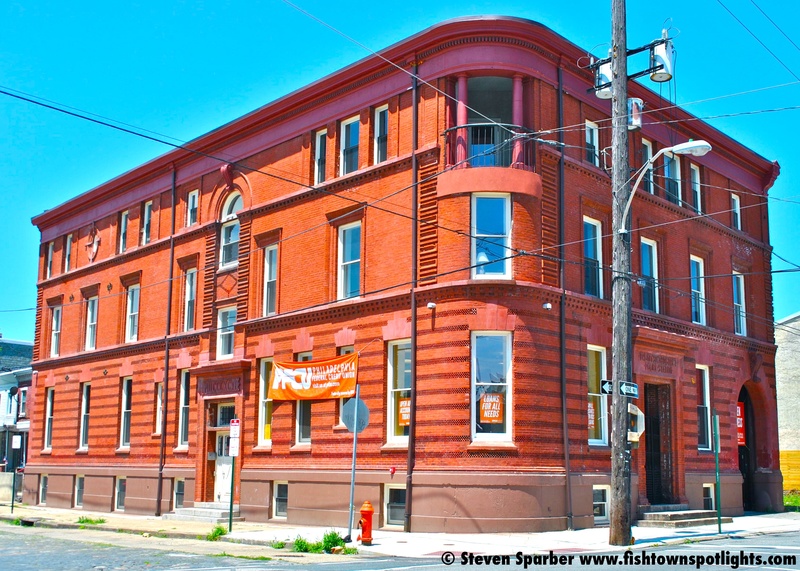 The Philadelphia Federal Credit Union strategically has branches throughout the city, and until recently felt that Fishtown was the one important area they weren’t providing service to. After the branch opened on April 16th of this year, residents became curious about the Police Station’s new state, and the organization occupying it. While I was taking photographs of the exterior, an older gentleman walked up beside me, a Fishtown native who had spent his whole life here. He told me that a relative of his was a policeman at the Station a long time ago. Throughout his life he had seen its gradual decline. “This place used to be an eyesore,” he said. “Used to be real depressing to see it wasting away and forgotten.” He paused to admire the building for a few moments. “Glad someone remembered it.” I agreed. “What the heck’s in there now?” he asked. I told him about the Credit Union. He scratched his beard with consideration. “Think I’ll have to check it out.” He walked across the cobblestone street, inspected the signs in front of the building, and opened the door to go inside. For anyone else who’s curious, I suggest you check it out too. 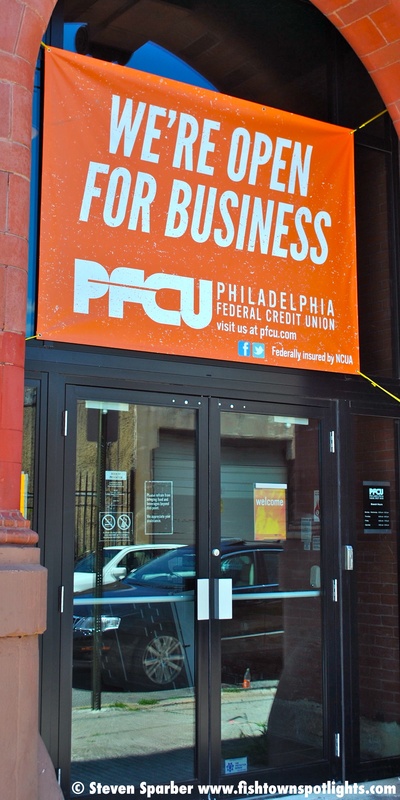 Like many businesses in Fishtown, the Philadelphia Federal Credit Union desires success not just for itself, but for the overall community. As a financial institution, it has achieved a rare harmony between its own needs and those of the people who surround it. PFCU is yet another addition to the neighborhood that will aid in the realization of its potential, and be a catalyst for growth. 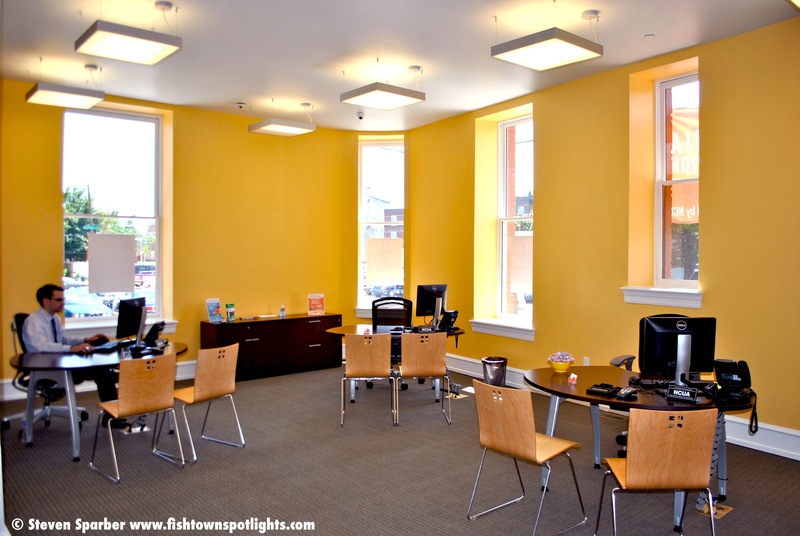 Click here to see more Fishtown Spotlights interviews and articles. Like Fishtown Spotlights on Facebook. Follow Fishtown Spotlights on Twitter. Follow Fishtown Spotlights on Instagram. © Steven Sparber and Fishtown Spotlights, 2013. All rights reserved. 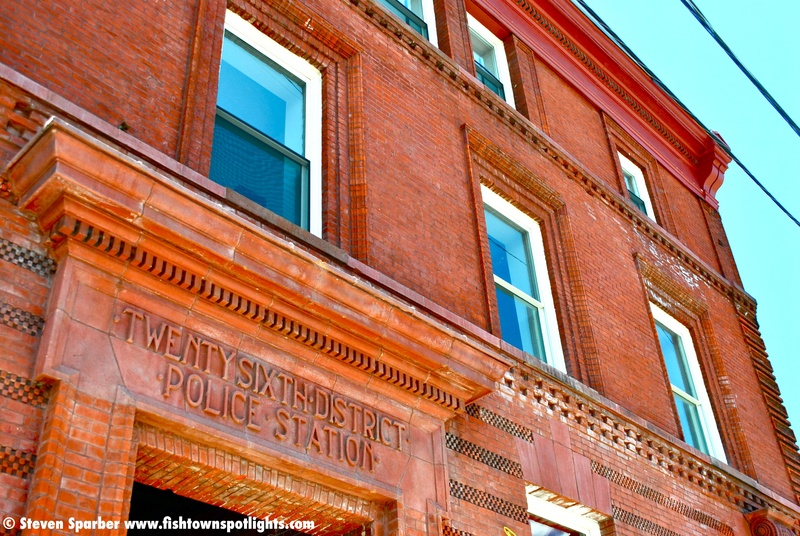 This entry was posted in Categories, Community, Shops & Services and tagged 26th District Police Station, bank, Bank Transfer Day, cooperative, finance, fishtown, NKCDC, Philadelphia Federal Credit Union by fishtownspotlights. Bookmark the permalink.